On 23 – 24 July, for every delicious hot dog sold at Wendy’s stores across Australia, $1 will be donated to Guide Dogs Australia. Customers will also be able to make donations to Guide Dogs at any Wendy’s store from now. “With the support of Wendy’s wonderful staff and customers, we’ll be able to continue to provide essential services for children, teenagers and adults who are blind or vision impaired,” said Sacha Koltun, Guide Dogs Australia National Manager Commercial Partnerships. 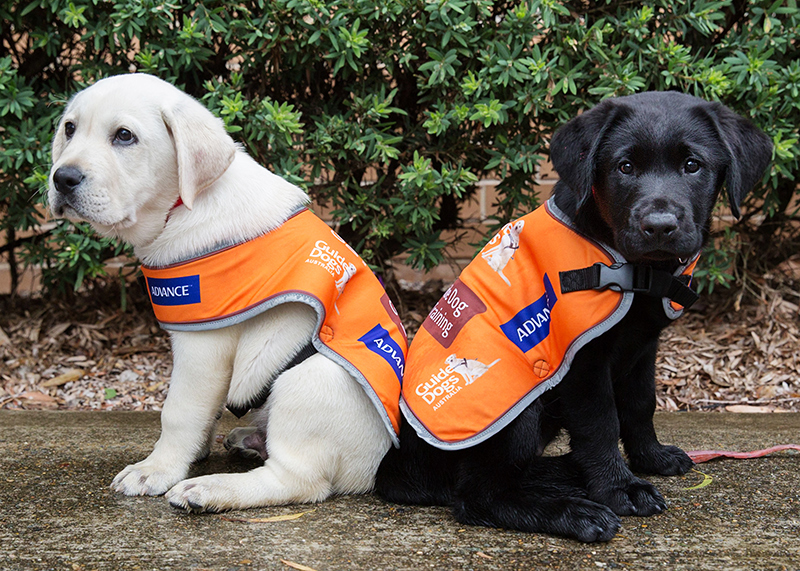 “Just as treats from Wendy’s bring people together, so too does Guide Dogs Australia,” said Sacha. Guide Dog schools across Australia rely on the generosity of individuals, the community and businesses like Wendy’s to provide freedom and independence for people who are blind or vision impaired. So you can enjoy a scrumptious hot dog, all while supporting the vital work of Guide Dogs—it’s a win-win!